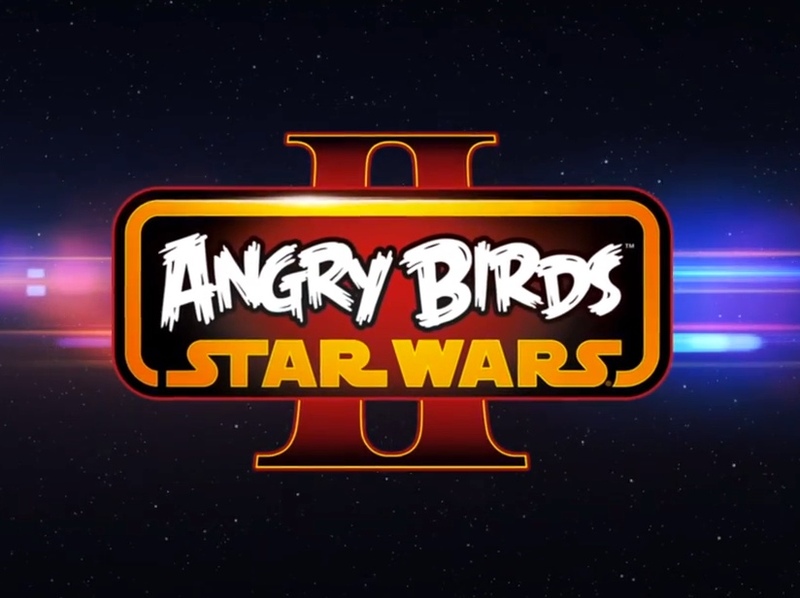 Rovio teased it at the end of last week, but it’s now official – Angry Birds Star Wars 2 will launch September 19. It’ll include new characters, the opportunity to choose the “Pork Side,” and a way to teleport figurine characters into the game to customize your lineup. So yeah, it’s another Angry Birds, if you are still into that sort of thing.